Let us catch the bad guys. Vandium automatically verifies JWT tokens, protects your API from XSRF attacks and detects SQL injection attempts. You won't even notice us. Vandium is extremely lightweight and fast. This means we will have minimal impact on both the performance of your functions and the cost. AWS as a first class citizen. Vandium was designed for AWS Lambda, it can easily wrap your existing functions without changing any code. Vandium is open source. 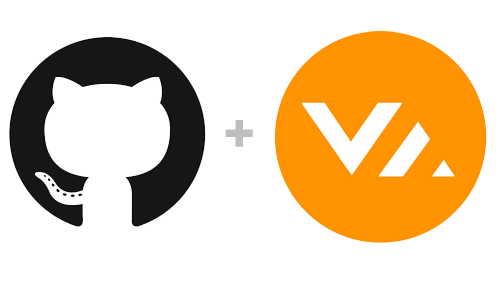 If you’d like to be part of the Vandium community or help improve the security of the web, check us out on github. Start securing your system in just 1 line of code. Look at our examples on github to see some sample configurations.